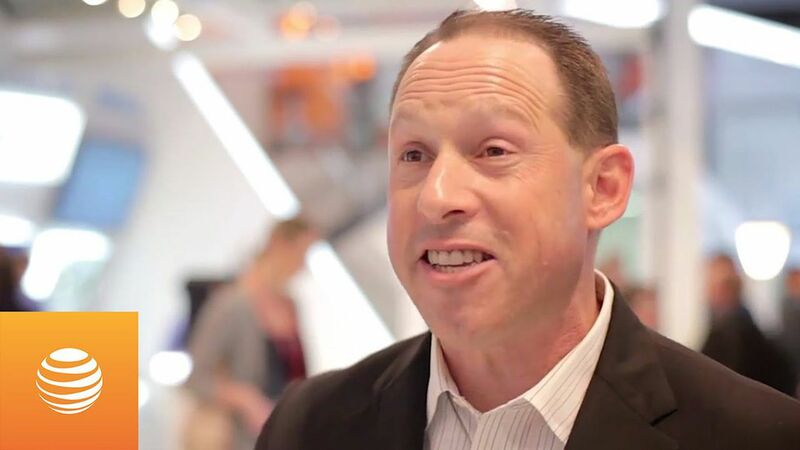 AT&T Mobility CEO Glenn Lurie, who has been with the company for 27 years, plans to retire in September. Lurie was the executive who struck AT&T's exclusive deal with Apple to sell the iPhone and later pioneered the company's expansion into non-phone devices such as cars, tablets and home security. His retirement, announced in an internal email on Tuesday, comes as AT&T has made an executive shuffle to prepare for life after its Time Warner acquisition closes. John Donovan, who has led AT&T's network operations, was named CEO of AT&T Communications, which includes AT&T's Business Solutions, Entertainment Group, and Technology & Operations groups. Lurie's departure was reported earlier Wednesday by the Wall Street Journal. Fun Fact: Lurie is a former professional soccer player.